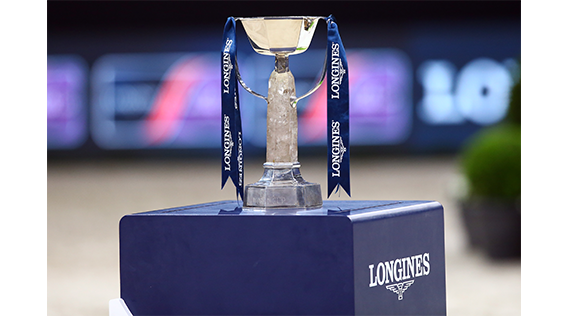 The 2018/2019 indoor show jumping season comes to an end with the World Cup final that will take place in Gothenburg (Sweden) from April 4th to 7th. 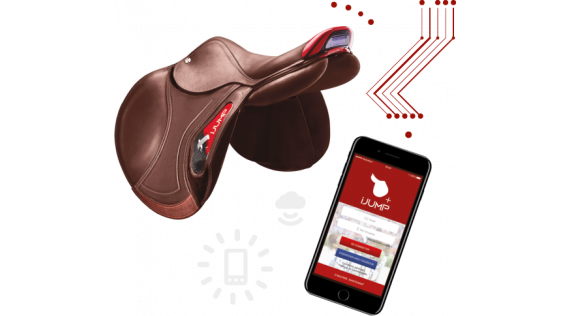 Transforming the rider’s sensations when training or competing into objective data: that is the principle of the iJump® connected saddle. Multiple criteria can be analyzed : the quality of the canter through the regularity of the strides, the impulsion and the speed, the quality of the jump in the approach and in flight, and the recovery, symmetry and impulsion. Focus on the canter and related information. CWD set out on a crazy adventure at the start of 2018: supporting the athletes in the French vaulting team as they work their way toward the FEI World Equestrian Games in North Carolina. In March 2017, Laurent Duray became head of the new Réso’Cuir network. The leather sector cluster in Southwest France aims to bring together relevant stakeholders and to create new jobs in addition to the 4,800 already existing in the sector. Let’s explain how. A dream cast for an eagerly-awaited film. 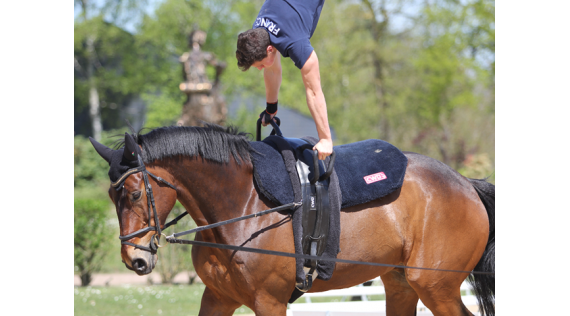 Kevin Staut on Silver II de Virton*HDC took the lead role alongside his partner, the iJump saddle. They hit it off big time, as the film clearly shows : speed, symmetry, approach, landing, regularity… memorable scenes with a happy ending, as we like them ! Flashback to the day’s shoot in Normandy, with a few bonuses thrown in just for you. 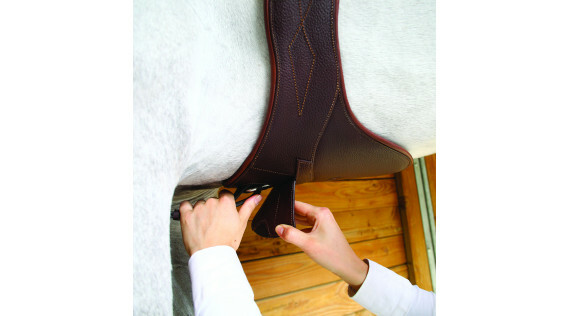 Rediscover the ten key production stages of your outstanding sports saddle, from cowhide through to placing it on your horse’s back. 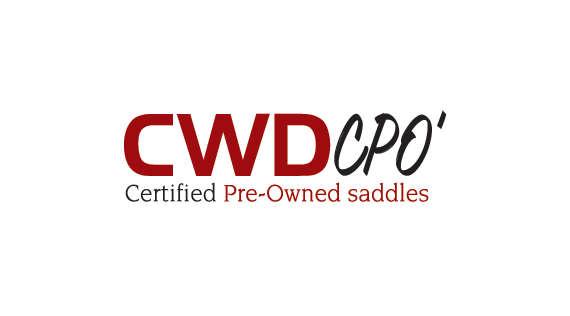 Your dream saddle by CWD, now available online CWD has shaken up the online market for pre-owned goods with its serviced saddles delivered free of charge, together with a 30-day trial period. Who said new saddles were the only ones that perform well ? 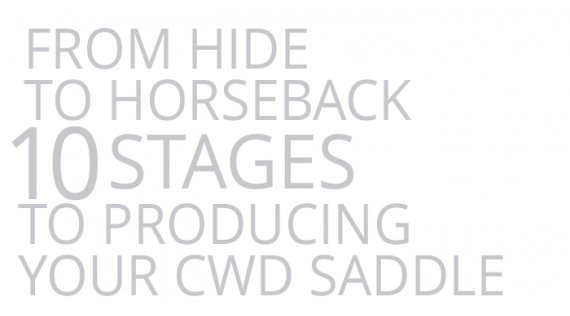 Surrounded by sketches and plans, CWD’s R&D team has spent the past year working flat out on the new design for the Dynamick® range, never losing sight of their objectives and the desire for ever-greater performance. 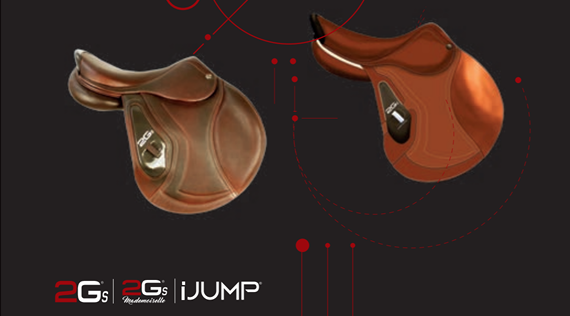 A new look for both the 2Gs and the Mademoiselle, each deferring to the other to produce a range that is more dynamic, with improved close contact and comfort for both horse and rider. A single line for the entire range - more refined and more attractive. En route for the Games ! 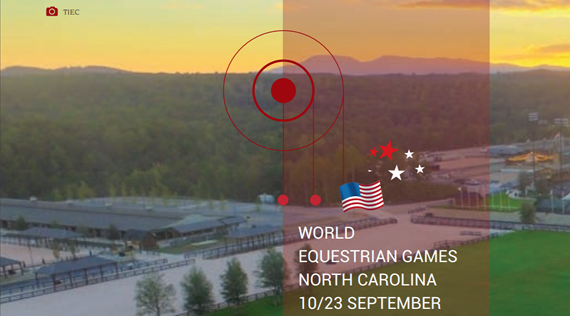 After the last FEI World Equestrian Games wrapped up in Caen, France in 2014, we programmed our GPS and set off for the next edition in Tryon, North Carolina. With Madame Performance in the passenger seat, Excitement and Impatience in the rear, and Sport Obsession at the wheel, the journey has been full of twists and turns, but now we’re getting closer to the final destination.